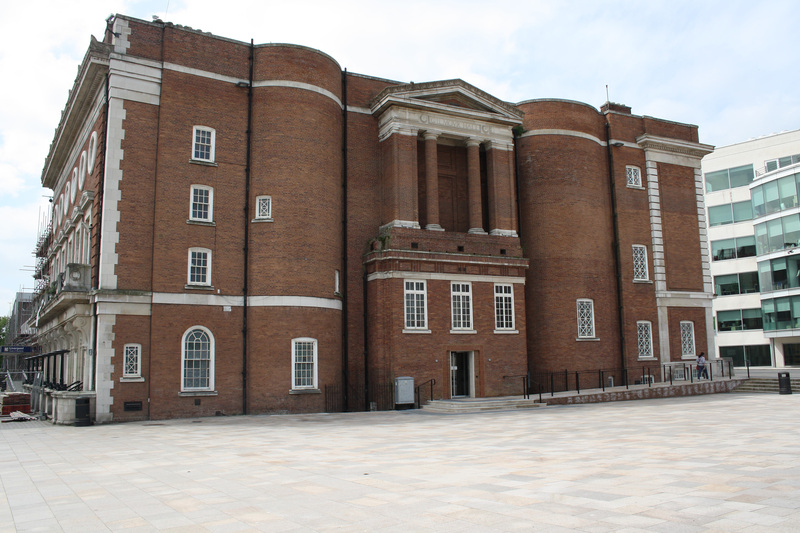 Cassidy + Ashton was appointed by The University of Liverpool to provide internal refurbishment to the Student Guild and a new accessible entrance off University Square. 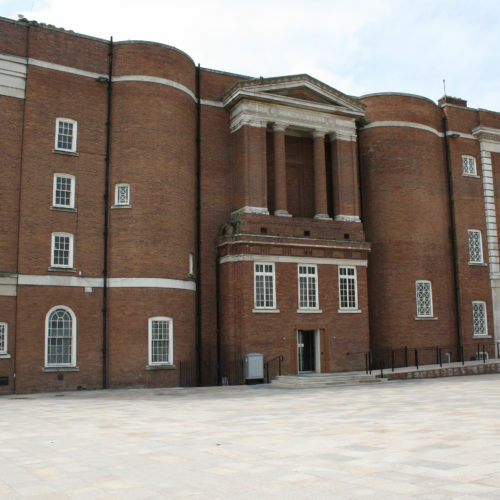 The Guild is a Grade ll Listed Building and is one of the last surviving buildings by Sir Charles Herbert Reilly. To provide a new corporate entrance to the Guild Building. To reinforce the position of the Guild Building as being at the “heart” of the campus and by physically linking it with University Square. Improve accessibility to the Listed Building and future proof its use by creating an administrative base on the ground floor of the building. Refurbish the historic interiors designed by Reilly to provide a first class Exhibition and Assembly space. To safeguard a valuable historic building by repairing/renewing the roof to any further damage to the historic interiors.